Inside Blac Chyna’s Revenge Plan Against Rob Kardashian – She Is Not Afraid Of Him! According to a source, Blac Chyna is ready to expose her former fiance’s lies – in court! 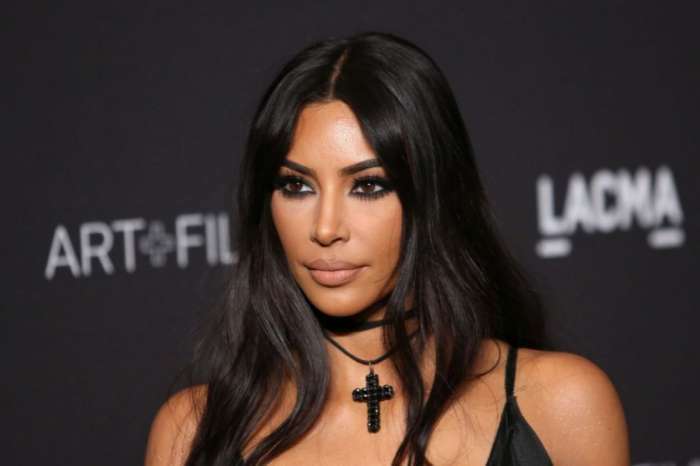 The reality TV star has decided to fire back against her baby daddy Rob Kardashians’ lawsuit. 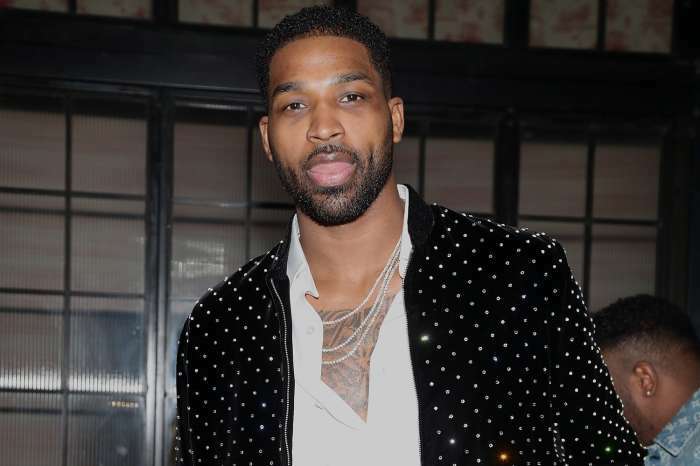 The 29-year-old former stripper will be countersuing against the only Kardashian son following his own accusations that Chyna not only abused drugs but also tried to strangle him with an iPhone cord in a rage. ‘Chyna hired a team of lawyers to help her fight back against Rob. He is rich, with all of the Kardashian money, but she knows his secrets, and now she is not going to keep them. She is going to file an explosive counter lawsuit for millions that will expose all of Rob’s lies,’ the insider claimed. The said countersuit is set to be filed in about three weeks, more precisely October 27 – a month after Rob’s suit against his baby mama. The source explained that the reason why she’s not doing it right now is that she wants to wait until the last possible minute and prepare her case with her legal team really well before then. ‘Chyna’s gathering all of her evidence, making sure her story’s solid and better than the one Rob told. She is going to wait until the end of the deadline to file her suit. She has about three more weeks. She’s going to stick it to Rob twice. She’ll file a response and her own lawsuit. Things will get ugly!’ the insider explained. As fans of Keeping Up with the Kardashians may have already heard, Rob accused Chyna of not only trying to strangle him with a phone cord but she also allegedly hit his head and face and even threw a metal chair at his expensive car before trying to flee the house. But Blac Chyna is reportedly not afraid of his crazy accusations and wants to make Rob pay for everything.